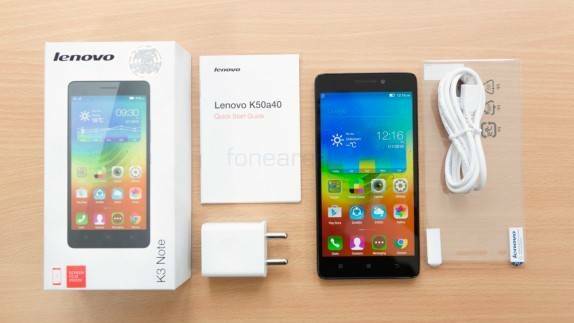 The Lenovno K3 Note is undoubtedly the phone of the month. 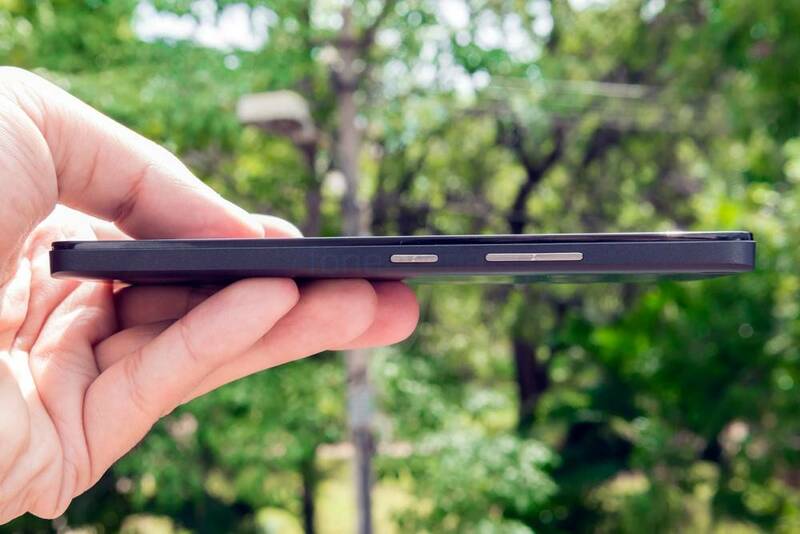 With this price tag that it comes in the best in market any device can offer . .It will prove its worth only after you have it. 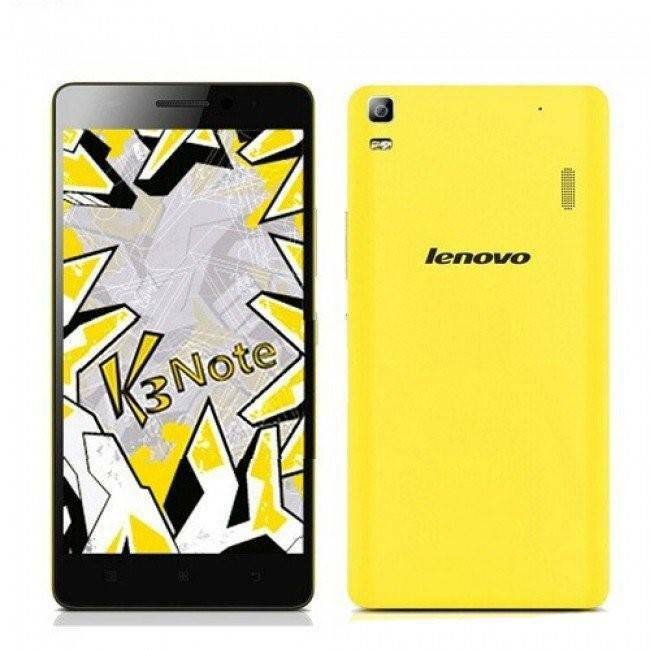 Lenovo announced the K3 Note late last month at a price of Rs 9,999. It is basically a beefed up version of the Lenovo A7000, which aims to attract power users and fix some of the faults that the A7000 had. The smartphone will be available exclusively via Flipkart through a flash sale model. No matter whether you are a regular consumer or tech expert, you would be forgiven for mistaking the K3 Note as the A7000 or vice-versa. Both the handsets looks exactly the same no matter what angle you view them from. The only time you can perhaps easily tell them apart is probably when you have a yellow variant as that is a colour option only available with the K3 Note. Both the handsets measure in at 152.6x 76×7.99mm but the K3 Note is 10 grams heavier as it weighs 150 grams, compared to 140 grams of the A7000. At its second flash sale, Lenovo sold 30,000 units of the K3 Note black version in 3.9 seconds and 19,800 units of the white variant in 4.3 seconds. -On the right side, you have the volume rocker button as well as the power/lock button. They are a bit more recessed into the body than we’d like which makes it a bit difficult to locate the buttons in your initial period of usage but after that you get used to it. Despite being quite recessed, they give quite good feedback when pressed. It’s a good thing that the location of the power/lock button is at the right side since a power button at the top would’ve been a pain to reach even for people with big hands. The left side is left empty, devoid of any controls or ports. 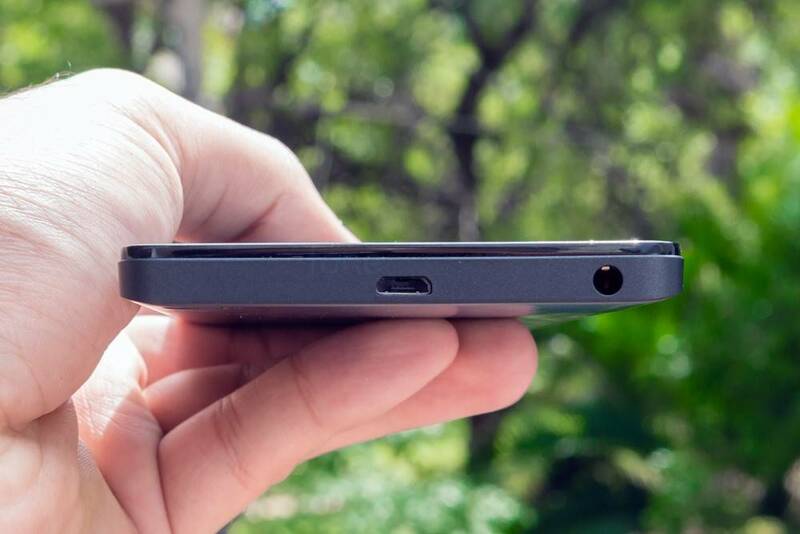 -The microUSB port isn’t here as Lenovo have chosen to put it at the top along with the 3.5mm audio jack. Get Everything with the FlipShope Extension. Previous ArticleHow Flipshope’s Auto Buy Feature Helps Own your Lenovo K3 Note on Flipkart Mega Sale?